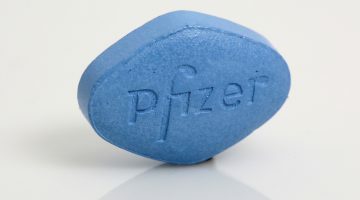 Leading pharmacy groups have backed a proposal to allow pharmacists to supply sildenafil (Viagra) over-the-counter, subject to a range of protocols and conditions. 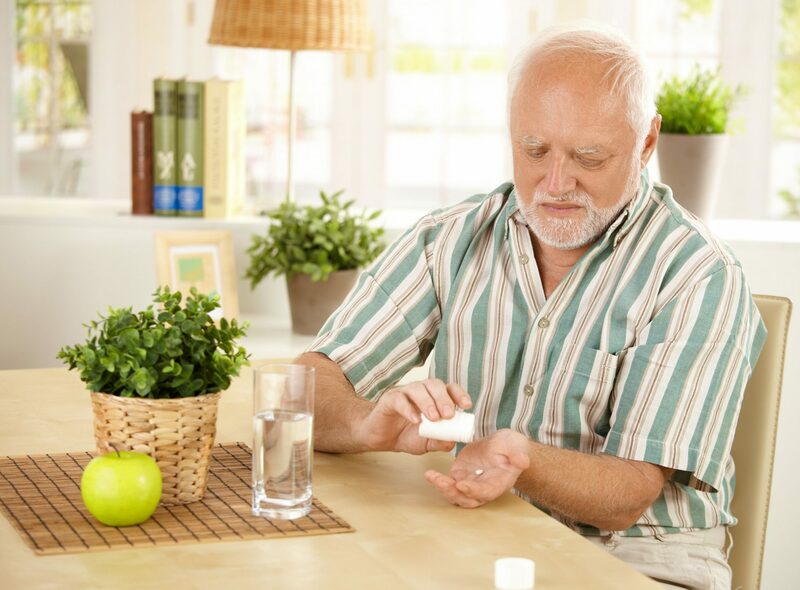 However, the AMA says allowing the move would hamper patient care as pharmacists working with a “simple checklist” would not properly examine or treat erectile dysfunction. 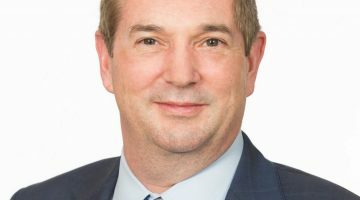 Both the PSA and Pharmacy Guild have sent detailed submissions endorsing the submission, as regulators sought public feedback before announcing their decision. To include sildenafil in Appendix M to provide additional controls or supply requirements to allow sildenafil to be supplied by a pharmacist. The Pharmacy Guild reiterated its support, put forward in a submission to a previous, rejected, rescheduling proposal in 2018. It did, however, reject allowing advertising under Appendix H.
requirements for a Schedule 3 medicine,” the Guild submission said. The Guild said supply should be recorded against a professional standard and this information should be accessible for audit and reporting. 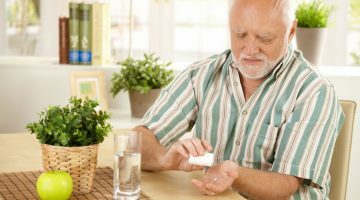 between men and healthcare providers in New Zealand, where erectile dysfunction medicines are already available for supply by pharmacists under certain conditions”. In its submission, the PSA also said it supported the proposal for an S3 entry for sildenafil. consultation documentation, PSA said it supported the Appendix M entry requiring the supply of S3 sildenafil “to be contingent on pharmacists supplying sildenafil in accordance with professional standards and guidelines for supply of medicines for erectile dysfunction issued by the PSA”. criteria that may be defined to restrict supply within the pharmacist scope of practice”. Guidelines would consider regulatory and professional practice obligations, assessment of patient need based on applicable signs/symptoms, comprehensive history and/or limited investigations (eg. blood pressure), determining appropriateness of supply through consideration of contraindications and precautions, medicine interactions, other more appropriate treatment options (including non-pharmacological), provision of counselling information including treatment expectations, adverse effects, lifestyle factors, follow-up advice and proactive recommendation to see their GP if they have not had a recent cardiovascular or diabetes check. The move was opposed by the AMA who said they “lodged a submission last year opposing an application to down-schedule sildenafil. No new, publicly available, information appears to have been provided to substantiate or justify another application, following the TGA’s rejection of the previous application”. The AMA submission questioned the ability of pharmacists to properly examine and treat erectile dysfunction through a “checklist”. can be teased out and, if appropriate, alternatives discussed. “ED may also be caused by many other prescription medicines,” the submission added. “It is also crucially important to explore whether there are psychological causes of ED which can be a very significant reason for presentation”.